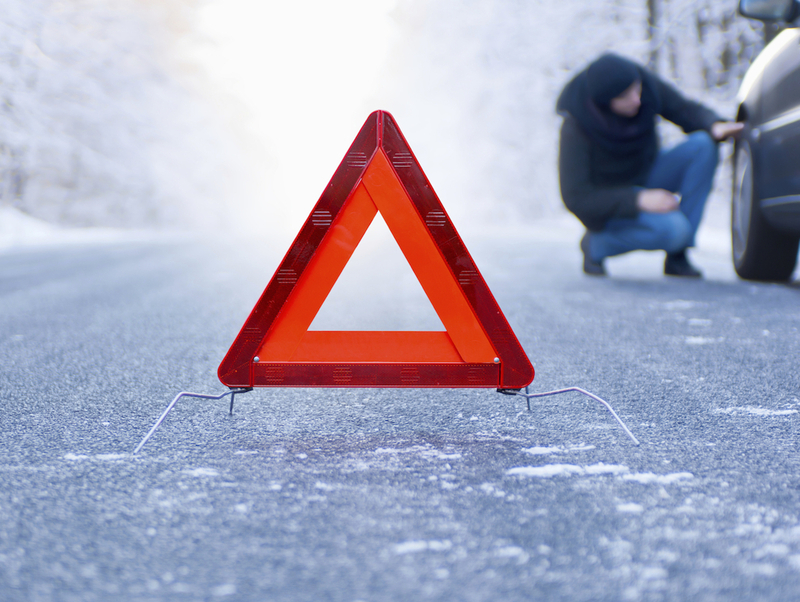 Winter officially arrives December 21st, so now is an excellent time to double check the contents of your vehicle emergency kit. Don’t have a kit? Don’t feel too bad; according to an AAA survey, 40% of drivers don’t carry an emergency kit in their vehicles. But do take this opportunity to prepare for an unforeseen emergency. To determine the items that should absolutely, positively be in your emergency kit, we surveyed several state transportation and emergency preparedness agencies as well as our friends at AAA. It’s also a good idea to include a deck of cards or a board game to keep yourself occupied if you need to wait for help to arrive. While the natural inclination is to store your kit in the trunk, ReadyWisconsin recommends that you carry it in the passenger compartment of your vehicle because the trunk could become frozen shut or inaccessible in the event of an accident. If you become stranded, what you do or don’t do next could mean the difference between life and death. The ReadyWisconsin website provides valuable survival tips that could help save the lives of you and your passengers. Be sure to check them out. Now that you’ve assembled an emergency kit, do a little prep work to help ensure you never need to use it.